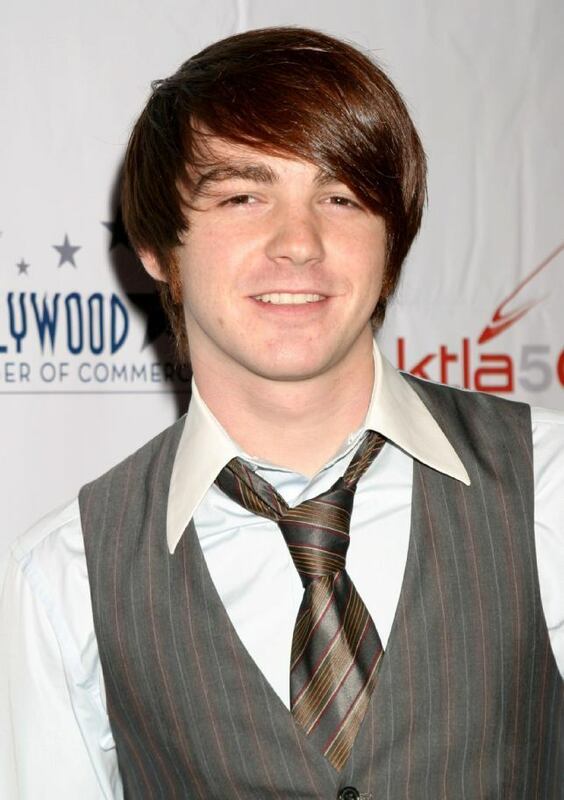 Drake Bell, Not to be confused with former deGrassis star and rapper Drake (who we'd love to see strutting around in the buff) no this is quasi former kid star (he's now 26) Drake Bell of Nickalodeon's Drake and Josh and currently on the unthinkable horror that is ABC's SPLASH (you know diving with the "stars"). He's also the voice of Peter Parker on The Ultimate Spiderman. ...which is kinda old news but I thought I'd hare anyway. I get the first pic, nearly every guy has some version of this shot on their phone ready to sext to a "lucky" guy or gal at a moments notice... but given the crap angle of the second one I'm more inclined to think it was a candid snapped by a friend...which begs the question..who too that pic?